Fleur has been a nurse for 23 years in various clinical and academic settings. She earned her Bachelors of Science in Nursing from Centro Escolar University, Manila, Philippines. She worked as a nurse for the Philippine’s Red Cross and later became a Pediatric Nurse at the Philippine Heart Center. Then, she earned her Masters in Nurse from Ateneo De Davao University, Philippines and had worked in several positions in the academe. 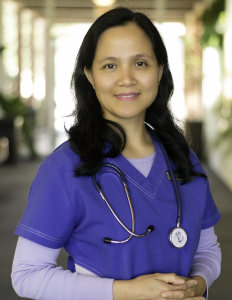 Eventually, Fleur migrated to the United States and worked in various areas; finally, landing here at Open Arms ADHC, where she states she has expanded her experience and knowledge while working in our Nursing Department. 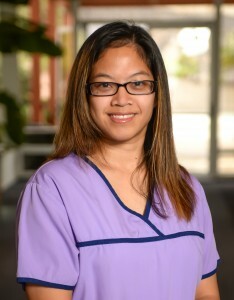 Crystal completed her studies at the University of Cordilleras, where she received her Bachelor’s of Science in Nursing. 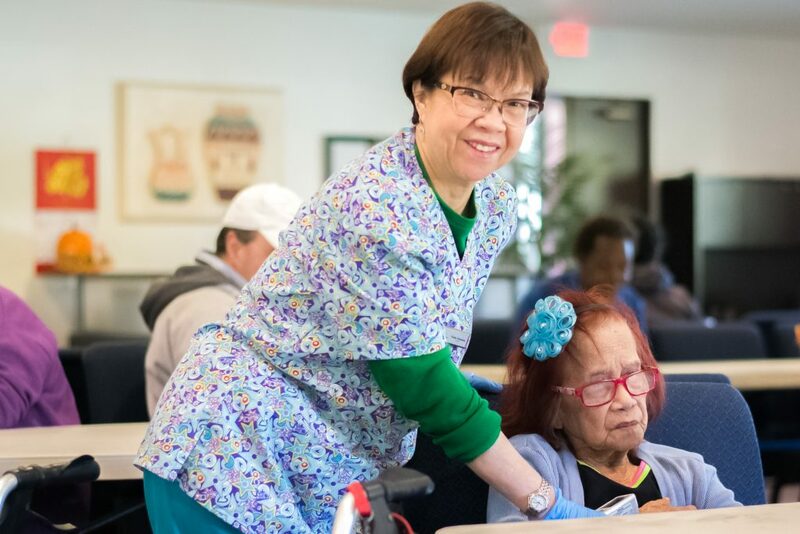 Fairly new to Healthcare, young and passionate (as she describes herself), she continues to expand her knowledge and experience by contributing her services in a skilled nursing facility, additional to working here at Open Arms.